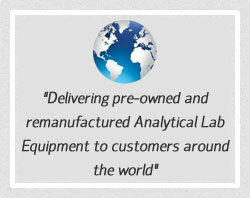 AST SCIENTIFIC is the premiere supplier of quality used laboratory equipment. 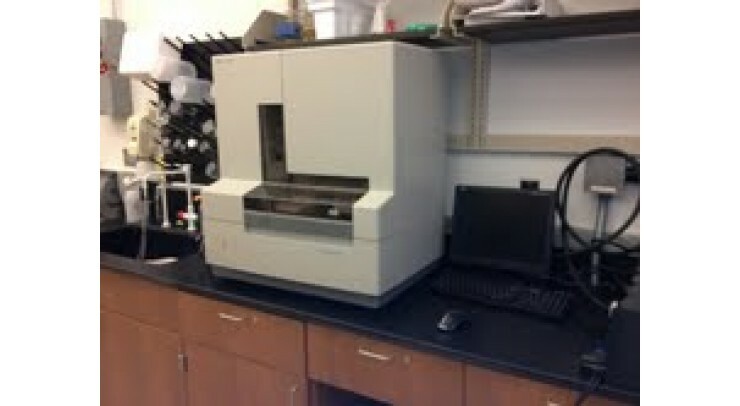 AST Scientific brings in 30 plus years of combined experience to the used lab equipment market place. 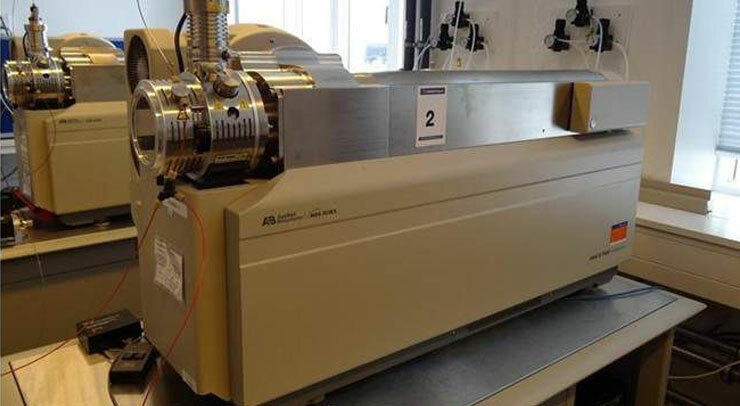 This experience in working in laboratories and sales/marketing enables AST Scientific to provide quality, cost-effective equipment for corporate and academic laboratories worldwide. 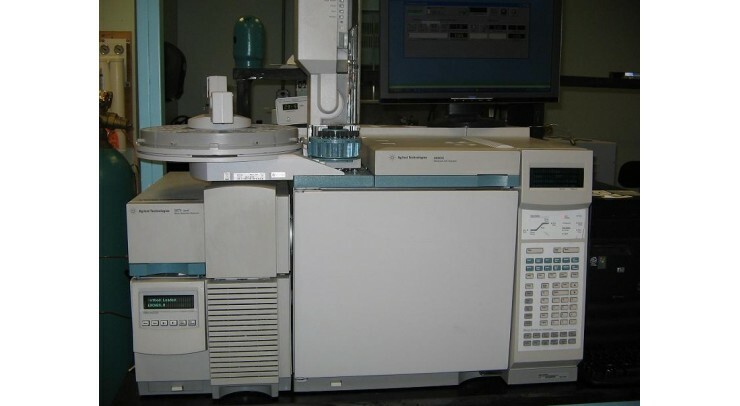 With extensive technical and application support AST Scientific can help end user with all analytical needs to become its ideal partner in succeeding and achieving intended growth. Our customer satisfaction and repeat business is our goal and we work hard to achieve it. Our policy is to provide quality product and service and to perform all required tests as per manufacture’s specifications prior to dispatching the equipment to customer. 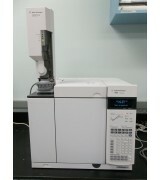 We buy and trade laboratory equipment. 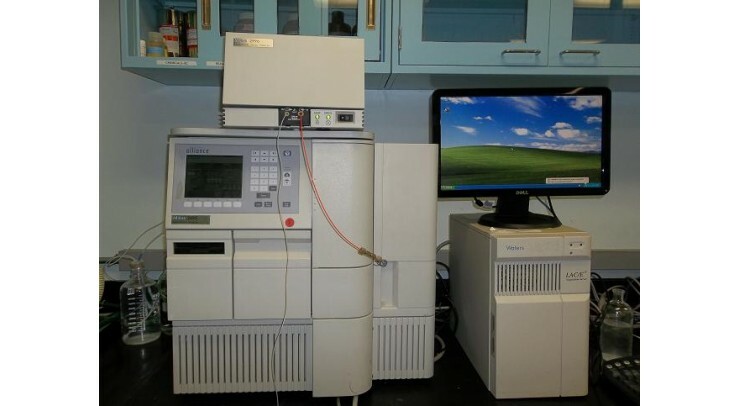 Looking to get rid of your old laboratory equipment or simply upgrade your exsiting set up? Give AST Scientific a call. 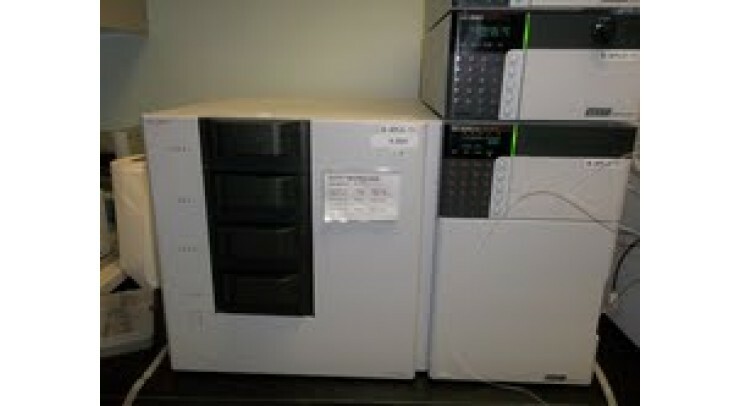 AST Scientific is your premiere used lab equipment source. 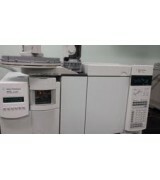 We are willing to buy laboratory equipment in any condition. 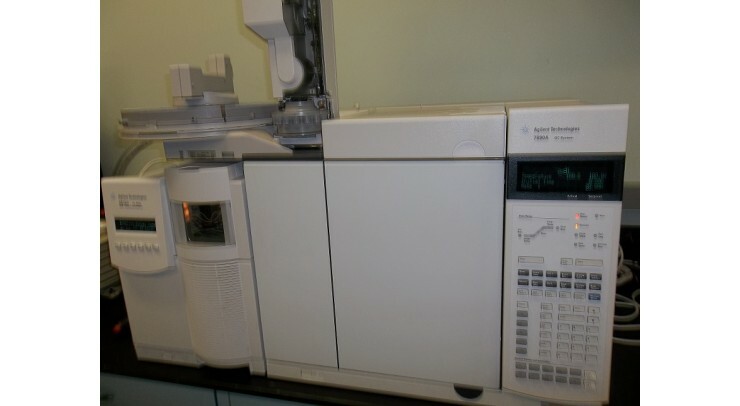 We also accept trade-ins if your laboratory is looking to step your operation up to the next level or change systems all together. 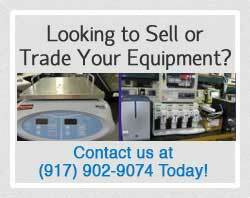 Call today at (917) 902-9074 of fill out our Sell or Trade contact form to get in contacts with a used laboratory equipment specialist today.